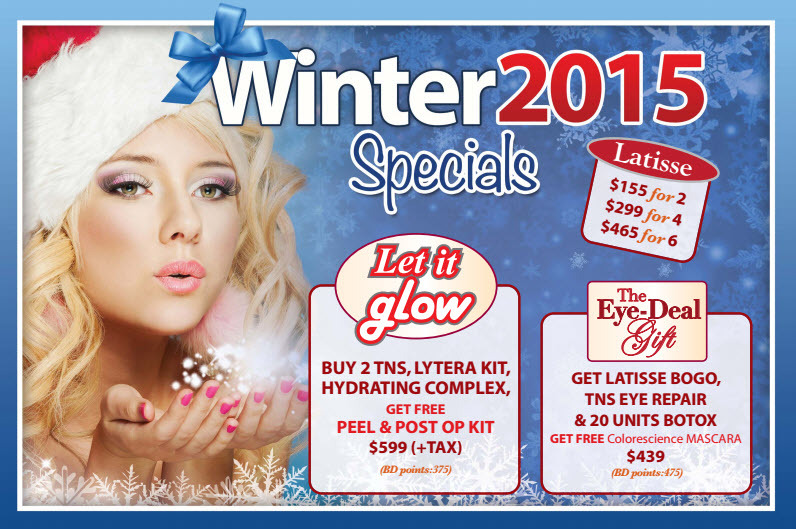 We have some sizzling summer specials at Jupiter Dermatology! If you are reaching us after office hours, just fill out the form below and reserve your spot. 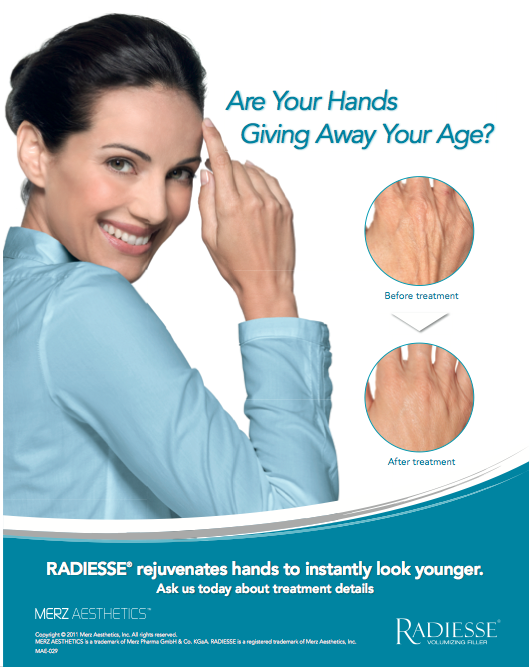 Let us know what skin treatment you are interested in. Pefect your pout with a lip filler and receive a free Colorsci3nce Rose Lip Shine SPF while supplies last. 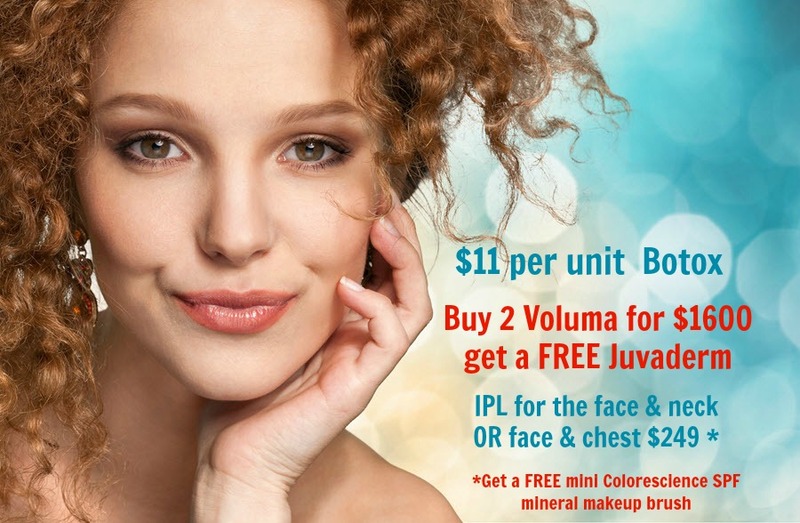 Purchase any 2 vials of Juvederm Voluma or Restylane Lyft and receive a free Colorescience sunforgettable brush on sunscreen powder while supplies last. 25% off of any laser tattoo removal. Please fill out the form below and someone from our office will call you to set up a time that works for you. 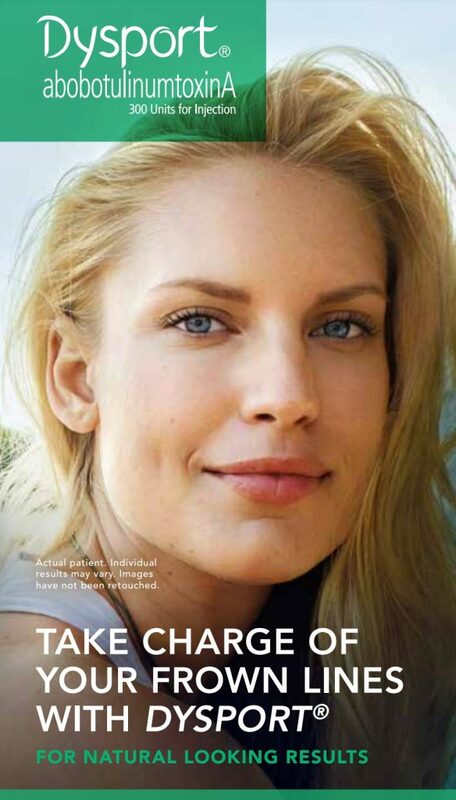 Are you tired of the frown lines ? Refresh your expressions with Dysport with a pick me up. Stop creating the lines with repeated squinting motions. They do not have to be age related. 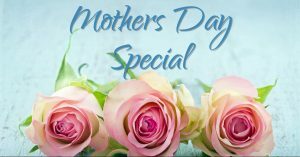 Indulge and treat yourself to our Mother’s Day Special for a fresher look. 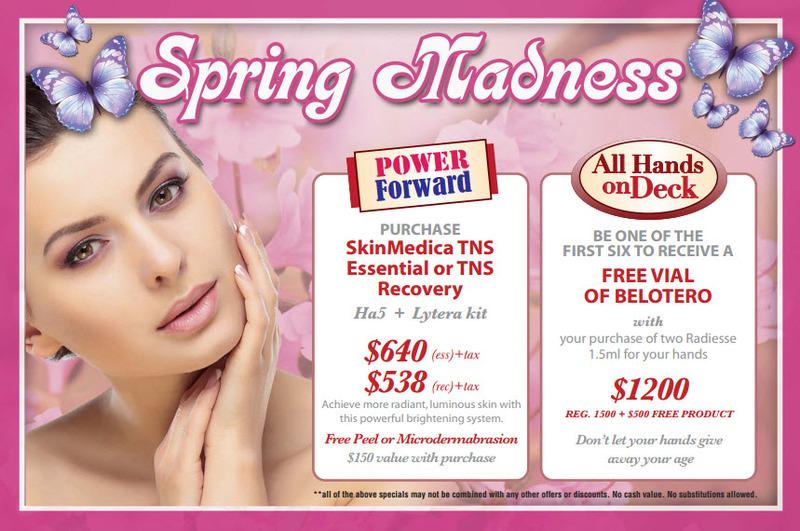 Purchase 50 units of Dysport and 2 syringes of any Restylane filler or Sculptra and receive $250 off. 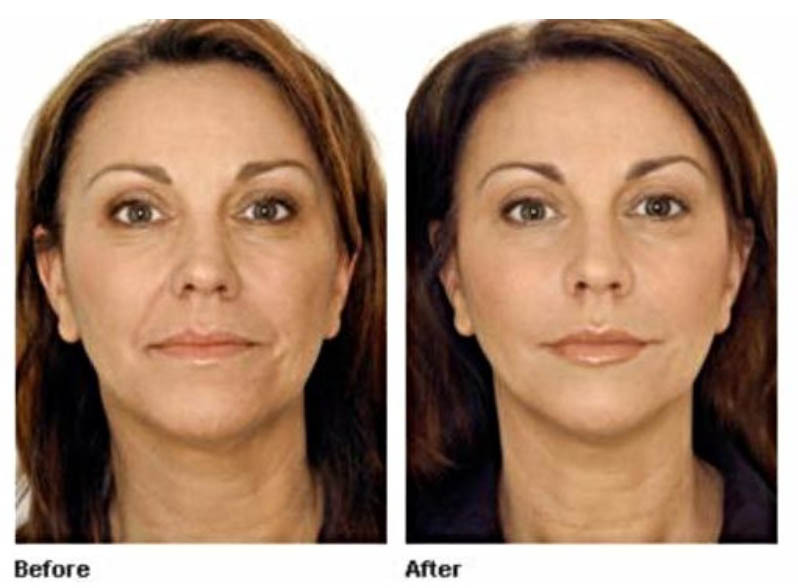 Stop the progression of fine lines of repetitive expression and prevent deeper lines from forming early on. Act fast! This special is only valid while supplies last. We only have 10 spots available. Call our office at 561-748-0510 or use the form below to reserve this spot. Cheers to a beautiful Mother’s Day! 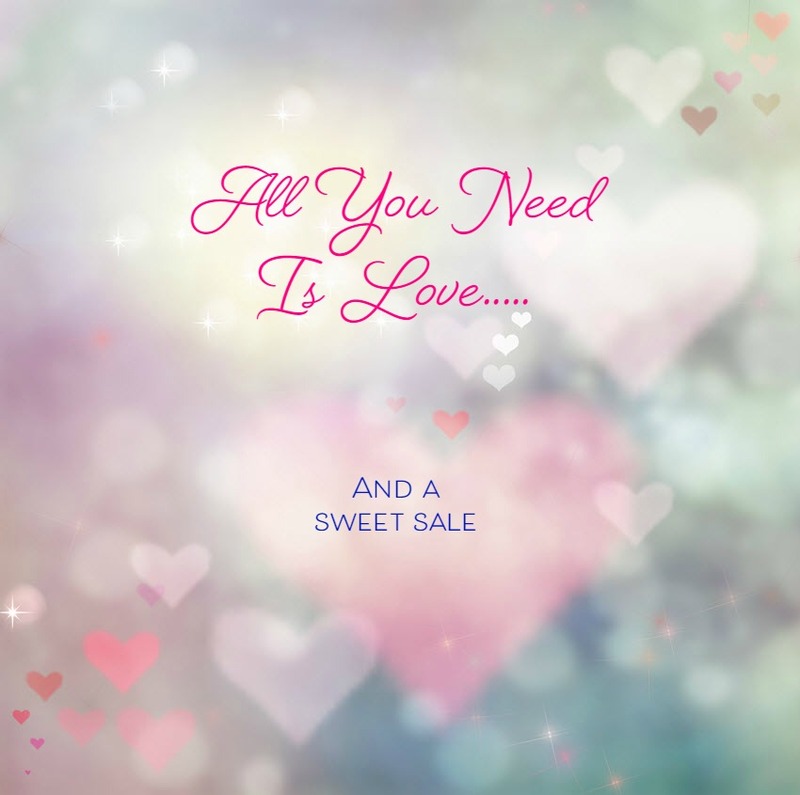 We hope you get a full day of pampering and showered with love all day by your whole family. 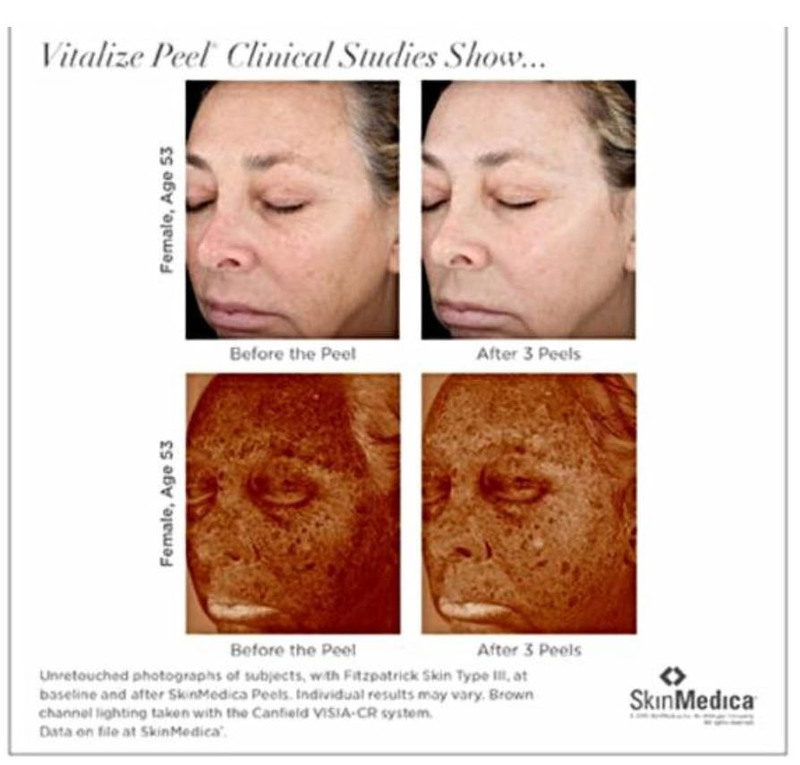 Vi Clarify Peel – Give the Gift of a Smile! It’s that time of the year where many young boys and girls are attending their first proms or maybe graduating from high school. These are big milestones in a young person’s life. If you have a son or daughter or a niece/nephew, bring them some smiles by giving them the gift of a Vi Clarify Peel for more beautiful clear skin. VI Purify Peel-was created for acne related concerns. This is a targeted solution to purify blemish prone skin, removes bacteria, clears the pores, brightens the skin and reduces acne scars. 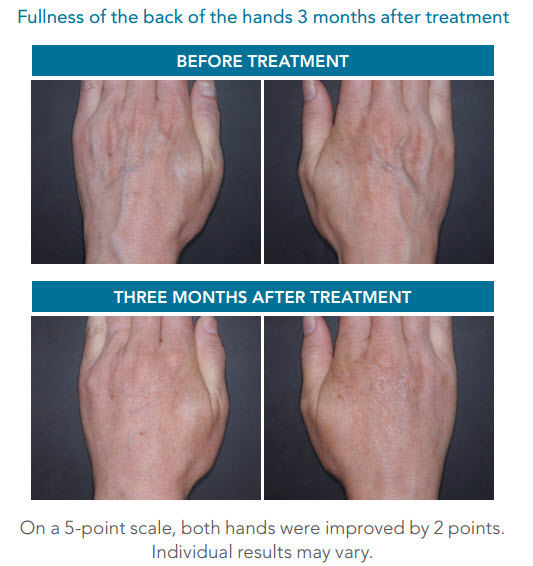 Radiesse is a dermal filler injected under your skin on the back of your hands (not your palms) to add volume to lessen the visibility of veins and tendons in your hands due to loss of fullness. Call the office at 561-748-0510 to reserve your spot or fill out the form below and Senta will contact you for availability and any questions you may have. 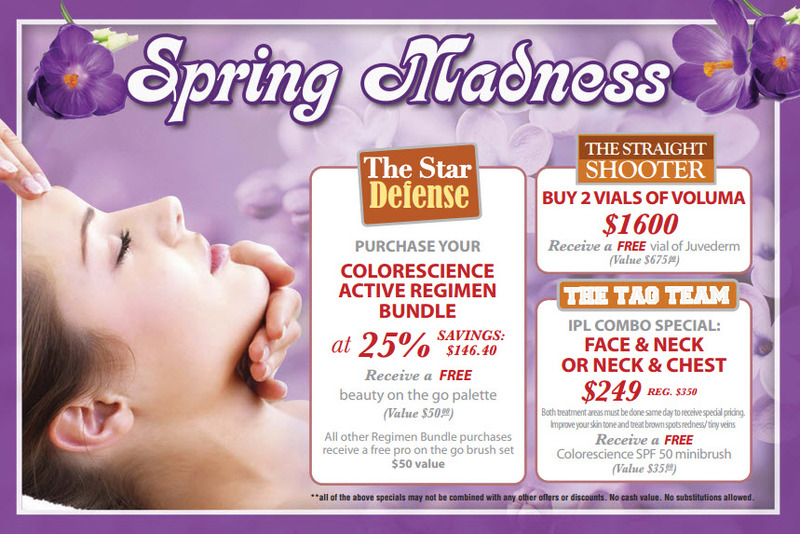 Call now to get the amazing skin you always wanted! Or reserve your spot in the form below. Meet with our Aesthetician Lisa, for a complimentary consultation and makeover. Receive 20% off your Colorescience purchase with your make up session. Sizzle This Season with These One Day Only Deals! Don’t know what to give the person who has everything? You’re in luxe! Purchase a Gift Certificate of $250 or more and receive a $50 gift certificate for yourself.